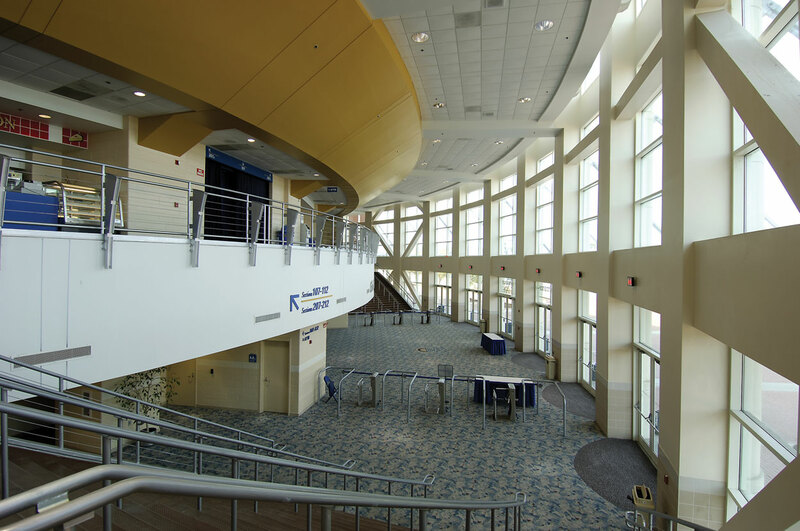 The Columbus Civic Center is a multipurpose public assembly facility with 10,000 arena seats, 23,000 square feet of flat floor space and 5,000 square feet of hospitality suites. 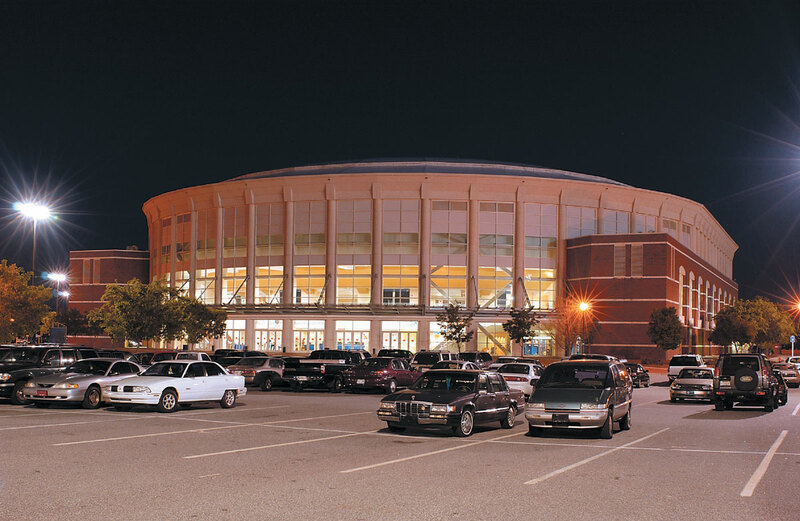 The Civic Center is the premiere venue in a large sports and entertainment complex, commonly known as The South Commons Sports and Entertainment Complex. 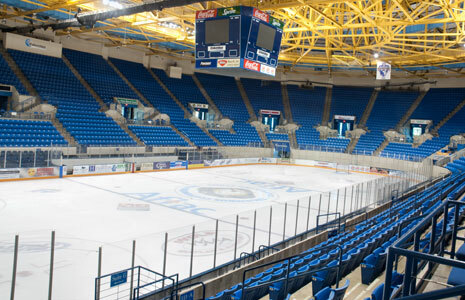 This complex is comprised of Memorial Stadium, a 13,000-seat football stadium, South Commons Softball Complex, an 8-field softball venue with a 2,500 seat softball stadium (home of the 1996 Olympic Softball Competition) and Golden Park, a 4,500 seat baseball stadium.